Thank you for your support of the music! 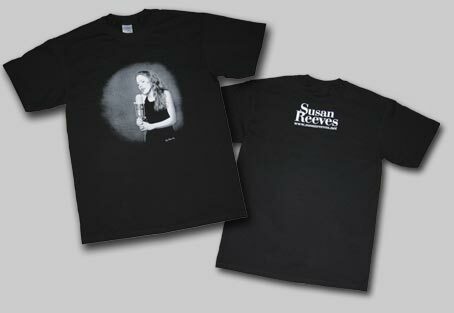 Created with a photograph of Susan by Bill Boyarsky, these t-shirts are quality-made 100% heavyweight cotton. Available in short or long sleeves in small, medium, large and X-large sizes. 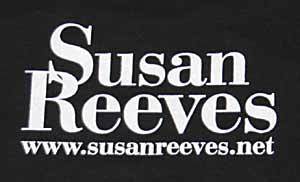 Purchase t-shirts through a secure Paypal transaction here. *For orders outside the US, or quantity greater than 4, please write for pricing. 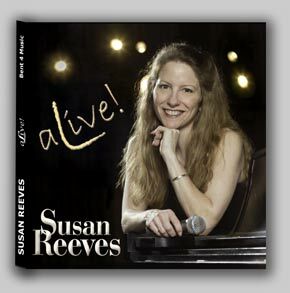 See the Sounds page for details and samples of Susan's live CD. 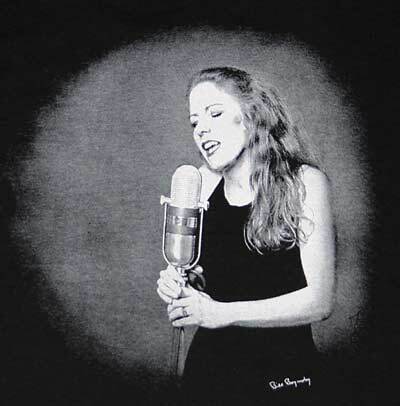 Purchase CDs through Paypal by clicking here.